The Atlas is Palm's premier mulit-sport jacket. It is made from a lightweight breathable 2.5-layer fabric. 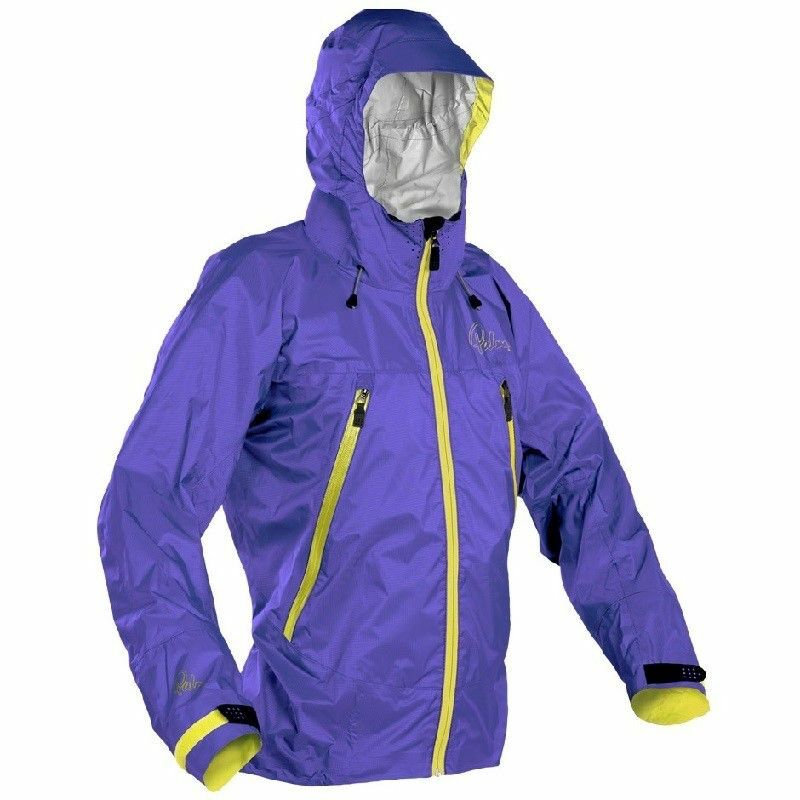 It has a generous sized hood that will easily cover a helmet, inner wrist seals to keep out unexpected flushes of water and vented panels for added breathability. The back panel is cut with extra length for added cover when worn in a sitting position.